E-commerce text- We will develop a Unique Custom Graphic Design, unlike other inexpensive companies that give you a “Pre-made Template” or make you choose from a few designs. 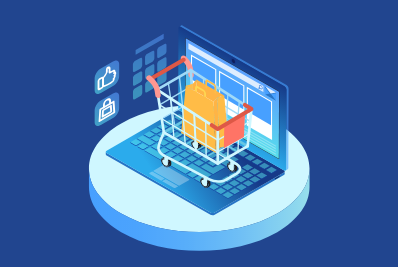 With a huge variety of e-commerce development platforms available in the current market, a typical eCommerce solution can’t provide you the flexibility that you need to maximize profit and increase conversions for your business. 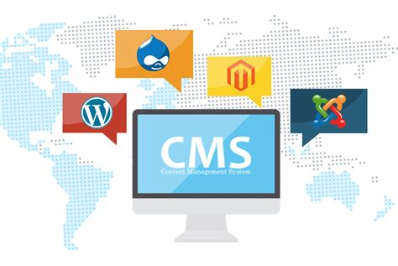 Our custom eCommerce developers will make sure that your eCommerce website is built with a rigorous business strategy and advanced technologies. There has been an upsurge of mobiles users these days for browsing and accessing the internet. In such times, it is imperative for all business enterprises to have a mobile presence. 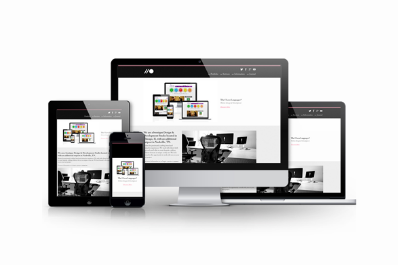 Pro Team Solutions Private Limited helps its clients to stand out and deliver value by creating and designing a mobile website compatible with all major mobile handsets. Our team is equipped with the latest scanners and infrastructure needed for scanning the inventory and has bandwidth and experience for catering stores across India. Our team is based locally in all regions which give the client the benefit of getting multiple audits across all region delivered simultaneously. All our services are IT-enabled giving access to client complete information on audit progress and results by accessing our portal. Industry focussed – Apparel, Footwear, FMCG, Pharmaceuticals, Electronics, Automobile. We also take up regular reconciliations and issue resolution at the customer level to ensure any issues and disputes gets resolved and money is collected within due date. We have an in house software (Receivable Management System), which tracks the complete flow of receivable life cycle and gives updates on collection status at customer and invoice level highlighting the various stages at which invoices are placed and helps in forecasting the week when same will be collected. Fixed assets management is a complete solution starting from capitalization, accounting, numbering to barcode tagging and regular periodical reconfirmation/verification. It also includes regular maintenance of Fixed assets register as per various statutes and computation of deprecations and revaluation of assets at frequent intervals. Organizations face a significant challenge to track the location, quantity, condition, and maintenance and depreciation status of their fixed assets. Pro-TEAM has the bandwidth, experience, and exposure to provide complete FA solutions to its various clients involving multiple locations, branches, stores, manufacturing units, and warehouses. In addition, we extend the services to have regular support to generate asset tags for additionally added assets from the back office. We can also take responsibility for managing the Fixed Assets Help desk. We undertake the responsibility of deploying the skilled resources at the remote site locations and take complete responsibility of Inventory – receipts, issues, housekeeping & stacking and its documentation and reconciliation on a regular basis. Pro-TEAM has come up with a simple tool-PSIT, which ensures all such transactions happening through software thereby giving various accurate and timely reports relevant to various stakeholders. We also undertake contractor reconciliation, material reconciliation and site compliance audits at Project level. Industries targeted: Transmission, Distribution, Railways, Roads, Electrical & Construction industries.